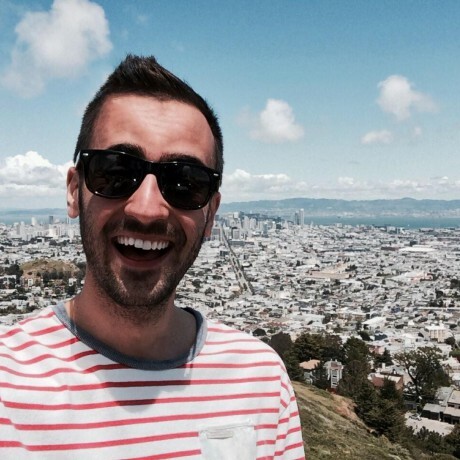 My name is Michael Deeb and I'm a web developer in San Francisco, CA. Most of what I write here is to try and help my future self remember how a particular problem was solved or how something works. There is an added bonus that what I write here may help someone else solve a similar problem. My first experience with web development was designing a single page for a video game, which I did in Internet Explorer. I was so happy with what I had come up with and tried to show my friend on his Mac and that's when I discovered cross-browser compatibility. Look for a new post here monthly. If you have something you would like me to write about, let me know.